Today's Inspiration: Is It Time for a Textbook? Is It Time for a Textbook? 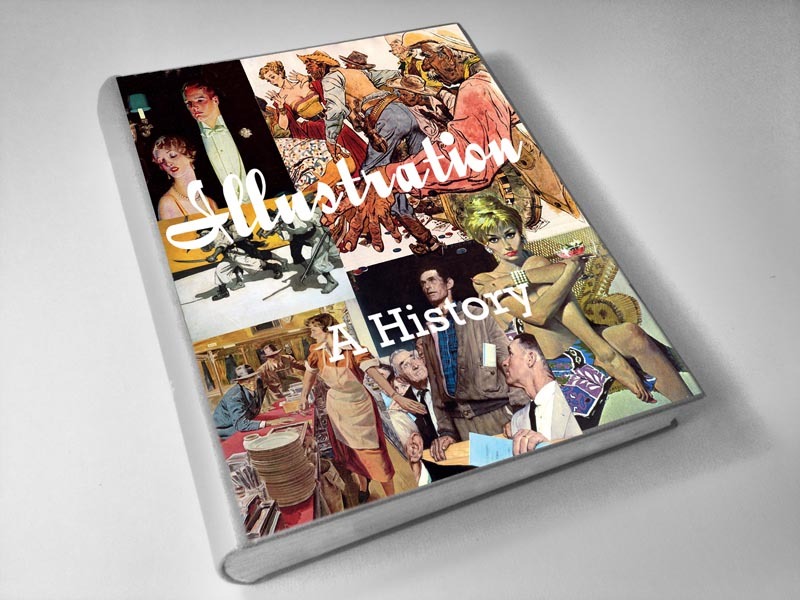 As we all know, there is no illustration history textbook. Lots of instructors keep re-inventing the wheel, and because it's so much work to cover such a vast field, I fear they miss great swathes of research. There have been people threatening to write one... but there has been little public input on content, scope, format, and tone. So why not ask around? OK then! Whitney Sherman (teaches at MICA) and I have finally got a survey off the ground.... I'm not writing a textbook by the way - I merely initiated this as a piece of community service. The NY Society of Illustrators is sponsoring it, and the data will stay with them to be shared for anyone who wants it for educational purposes. I'd like to invite everyone - illustrators, students, teachers, scholar, collectors - to speak up and help determine the look and feel of how our field should be taught and represented. Another great book, and about time. Advance copies for the Society of Illustrators Educators Symposium next weekend? Yes, please do this. There is nothing out there that is an in depth look at illustration, its history, techniques and help in teaching it. I'd pre-order it now if I could! I'm just a design fan, but I would love to read a book like this. Hope it goes forward. Just the cover alone is a piece of art - very well done,congrats!